At long last, an area of convenient roadways and historical charm will house the newest gated enclave of modern homes in the heart of Bradenton. 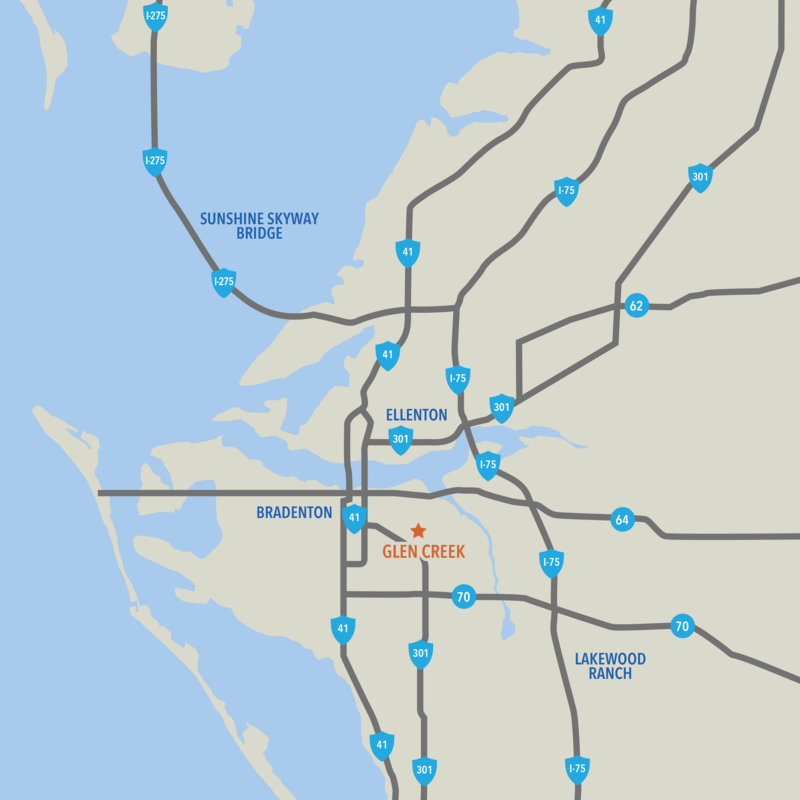 Built on a framework of the fastest and most robust internet and WiFi speeds in the country, Glen Creek will exceed your expectations for 21st century living. Great value, incredible floor plans from award-winning builders, gated privacy, open-air Florida-style clubhouse, resort-style pool and much more to make this your enviable new neighborhood. Introducing Glen Creek…welcome home. Live in the Nation’s Hottest Hot Spot, With ULTRAFi. Exclusive to Metro Places. 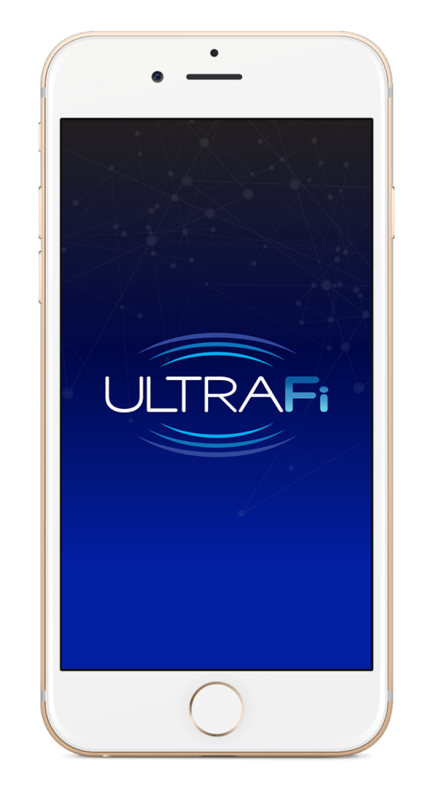 ULTRAFi is first-of-its-kind residential environment where every home is a Smart Home and every resident enjoys the fastest at-home and community-wide internet speeds in North America. With up to 1 Gigabit of speed, it is now possible to play, watch, game, surf and stream by the pool, on the trails, at the tot lot and right inside your home without delays or disruptions. Available only at select Metro Places communities where ULTRAFi is included with every home. 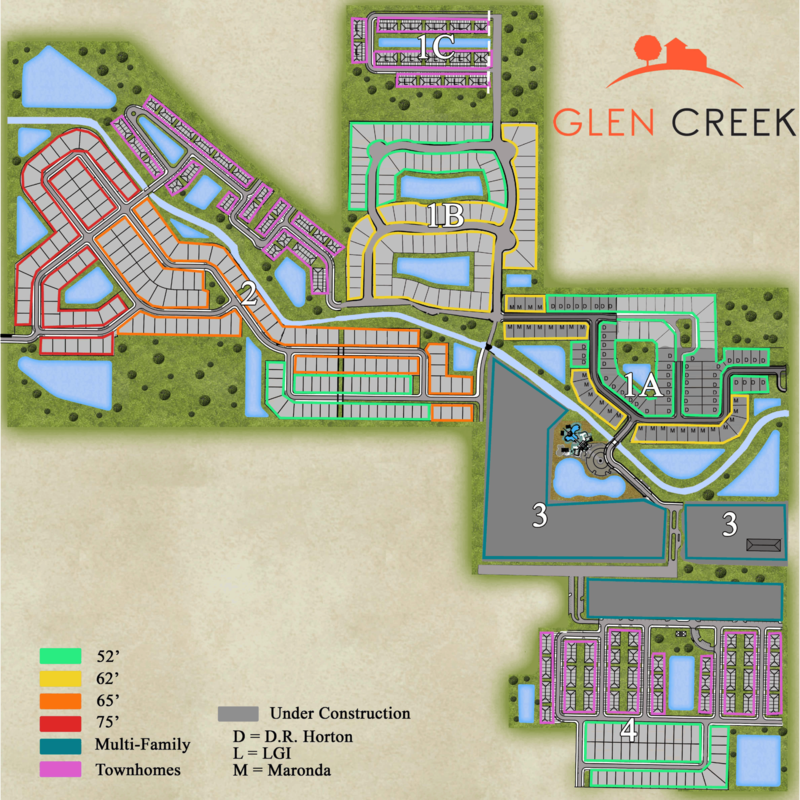 Site plans, proposed amenities, product renderings and other depictions are the planned intention of the Glen Creek lifestyle and development; however, all are conceptual by nature and are subject to change by the developer based on but not limited to regulatory approvals, marketing changes or design considerations. 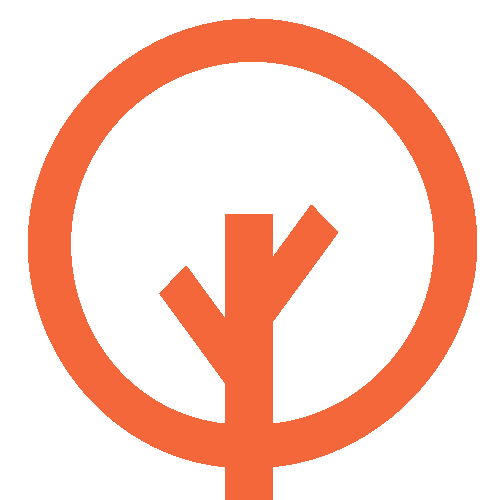 Metro Development Group, Metro Places, ULTRAFi, Metro Lagoons by Crystal Lagoons, Glen Creek and all logos are the property of Metro Development Group. All rights reserved.